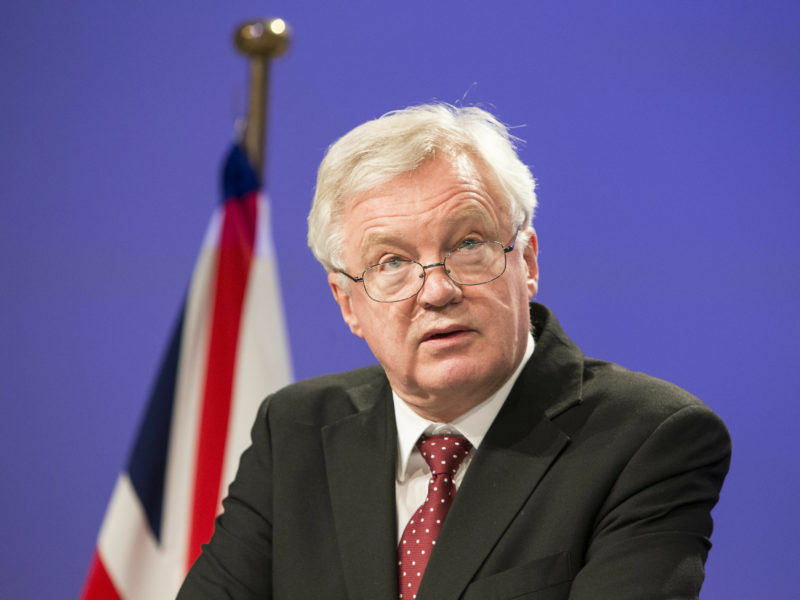 Brexit Secretary David Davis has conceded that the UK will remain subject to decisions by the European Court of Justice (ECJ) during its post-Brexit transition period, in a move that threatens to re-open Conservative divisions on the role of the Luxembourg-based court. 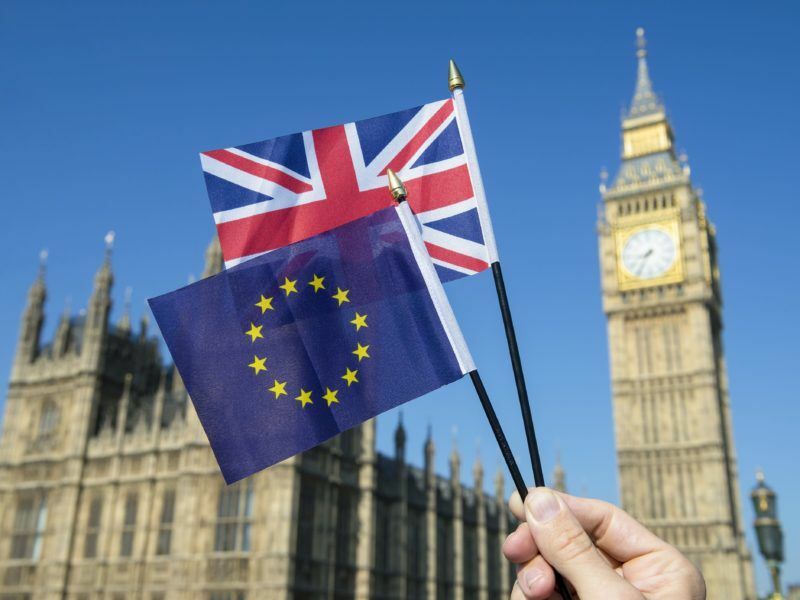 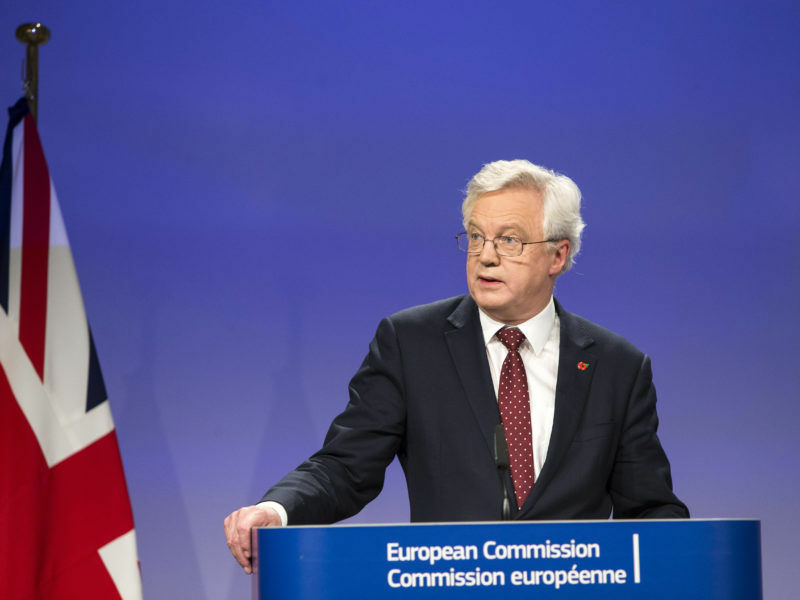 The European Commission has dismissed claims that it was ‘discriminating’ against British businesses by starting contingency planning for a possible 'no deal' outcome, in the latest row over the UK’s access to the single market after it formally leaves the EU next year. 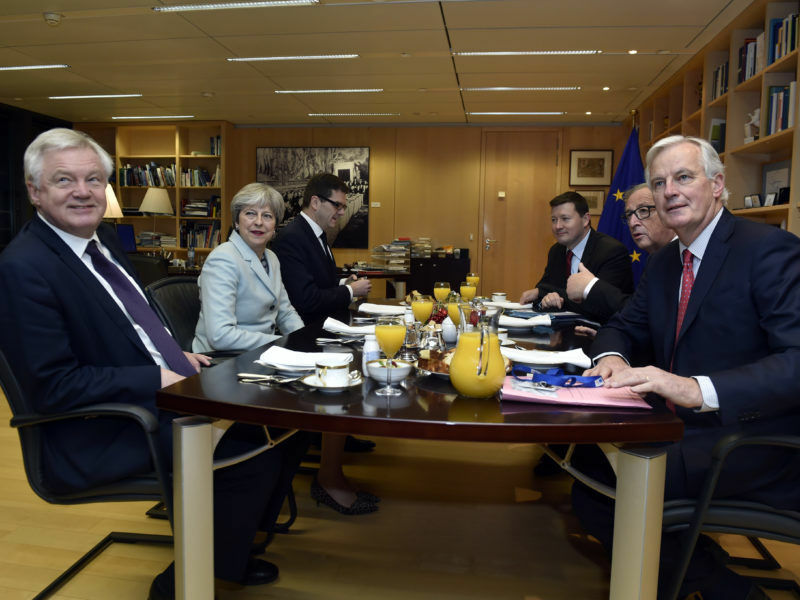 EU leaders are expected to unlock the next stage of Brexit negotiations at a summit on Friday (15 December) after applauding British Prime Minister Theresa May's divorce proposals. 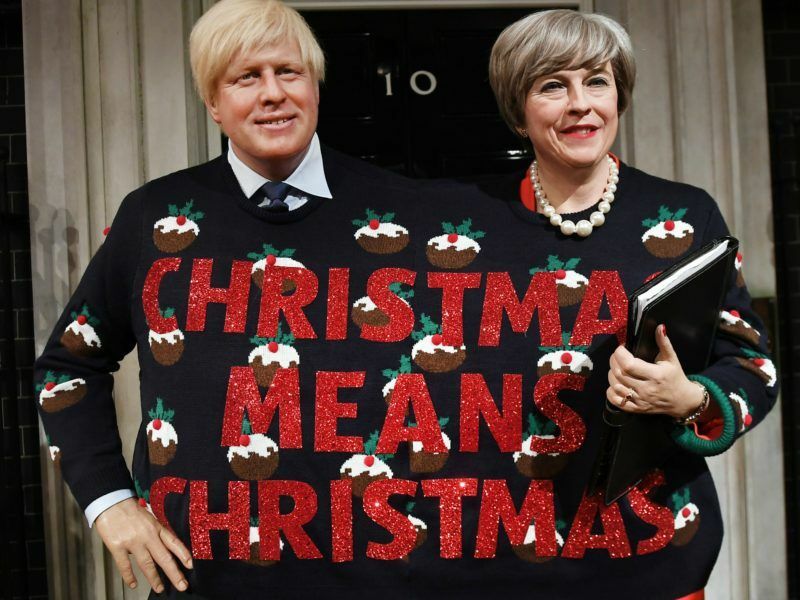 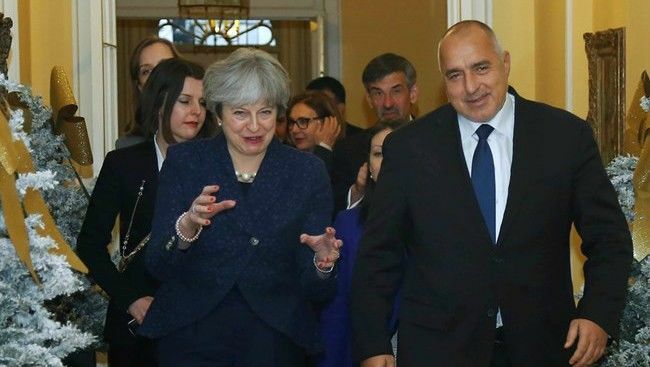 Bulgarian Prime Minister Boyko Borissov took the liberty to comment on Brexit on the sidelines of the EU summit on Thursday (14 December), using language that obviously diverges from the common line adopted by the EU27. 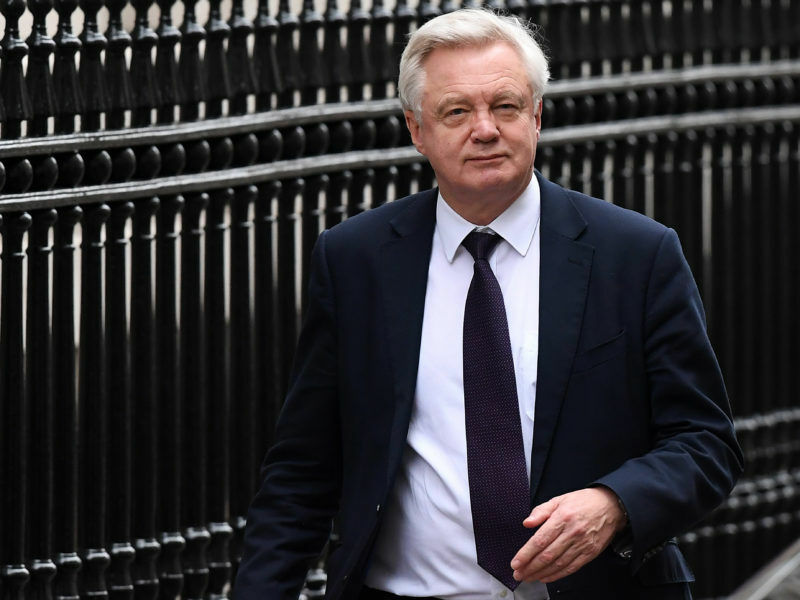 The British government will offer parliament a take-it-or-leave vote on any final EU departure agreement, Brexit Secretary David Davis announced Monday (13 November). 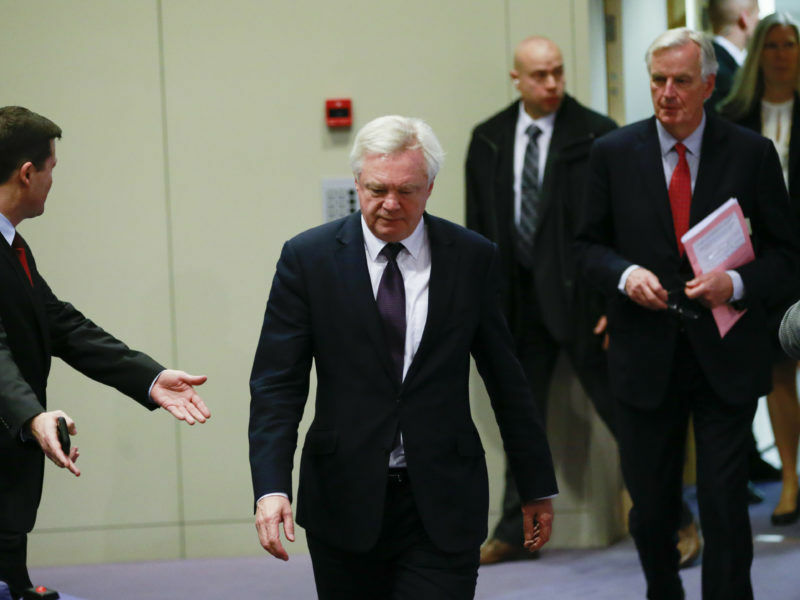 Britain will not offer a figure or a formula for how much it believes it owes the European Union, Brexit minister David Davis said on Sunday (12 November), after the EU demanded that London spell out its approach to the final bill to unblock talks. 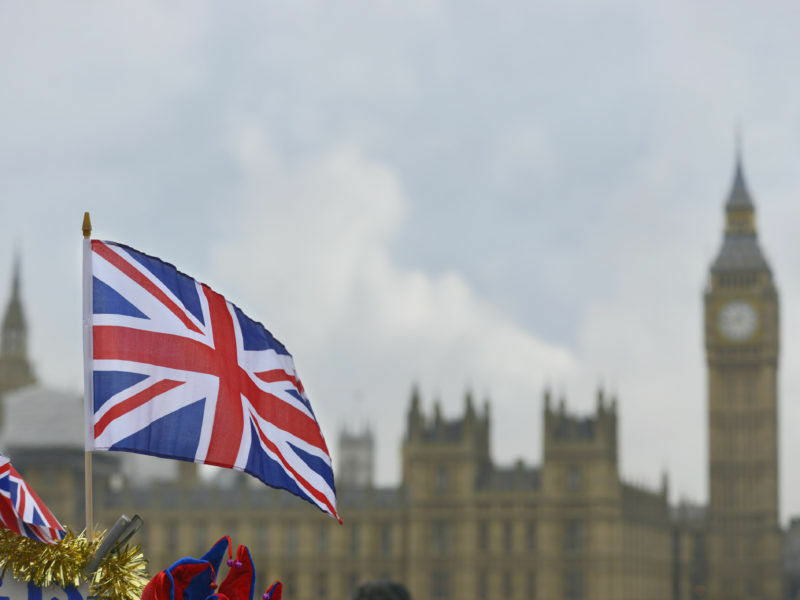 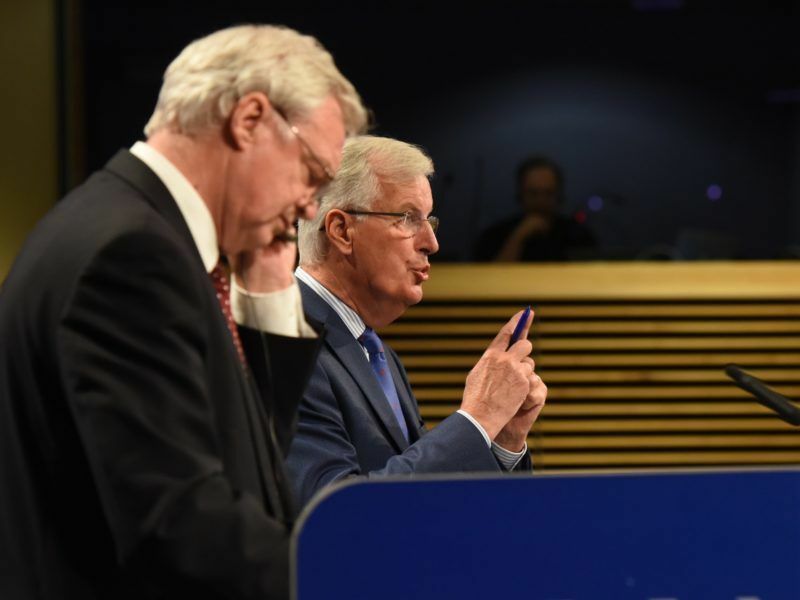 European Union countries will on Wednesday (8 November) begin mapping out for the first time possible future relations with Britain after the nation leaves the bloc, sources said ahead of a new round of Brexit talks this week. 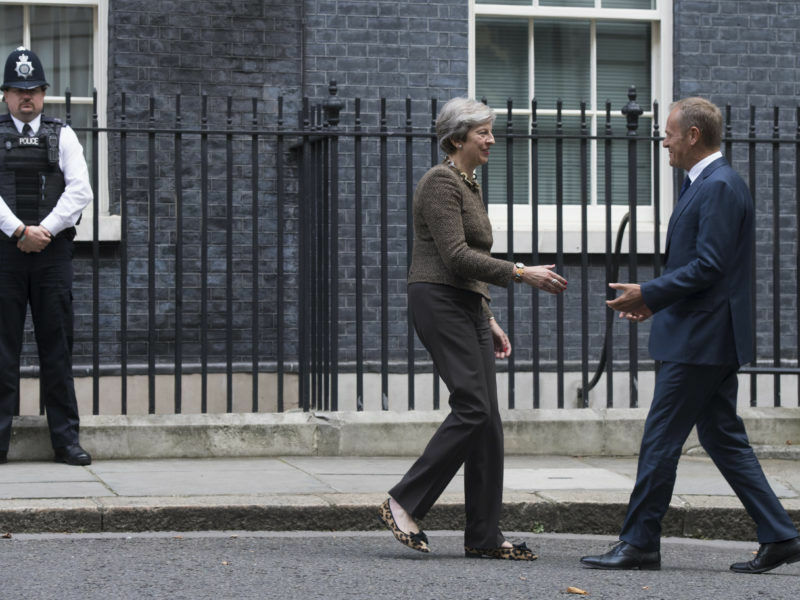 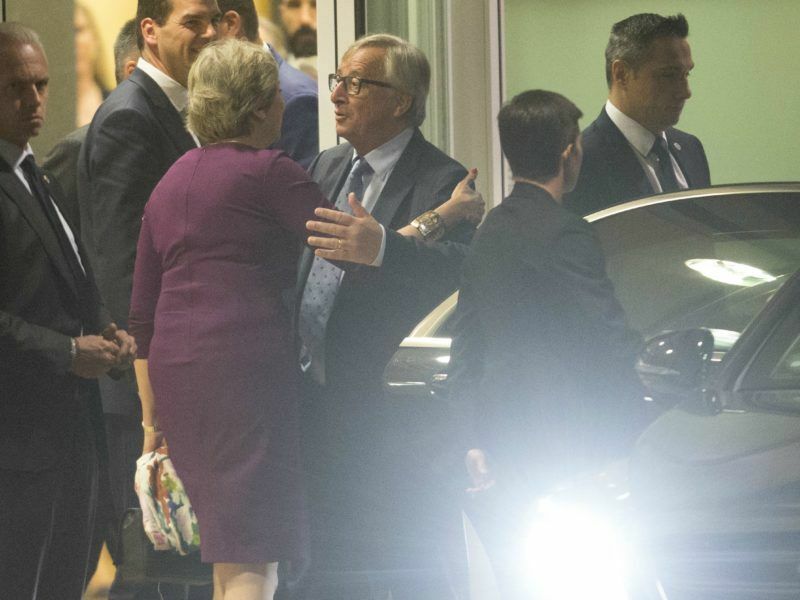 British Prime Minister Theresa May and European Commission chief Jean-Claude Juncker said they agreed after talks Monday (16 October) to "accelerate" efforts for a Brexit deal ahead of a decisive EU summit this week. 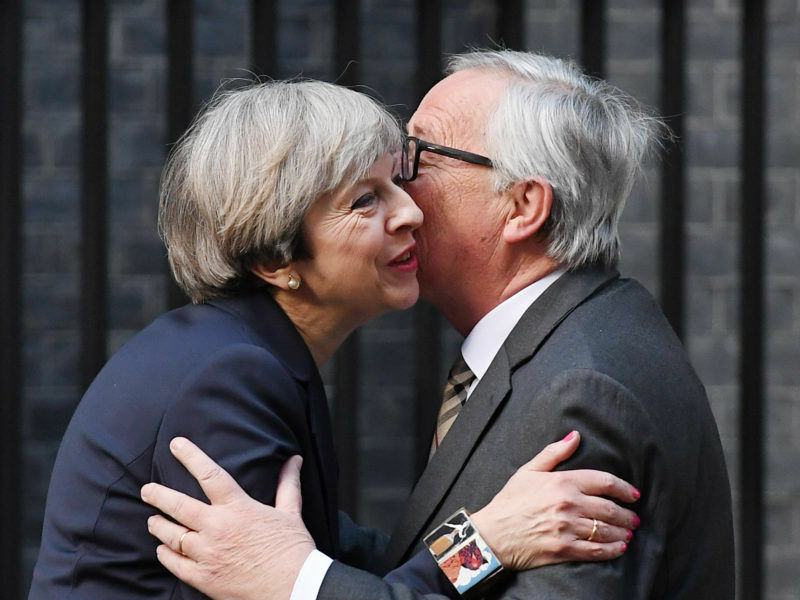 UK Prime Minister Theresa May travels to Brussels on Monday (16 October) for talks with Commission boss Jean-Claude Juncker after deadlock in Brexit talks appeared to dash British hopes that a summit later in the week could launch negotiations on future trade ties. 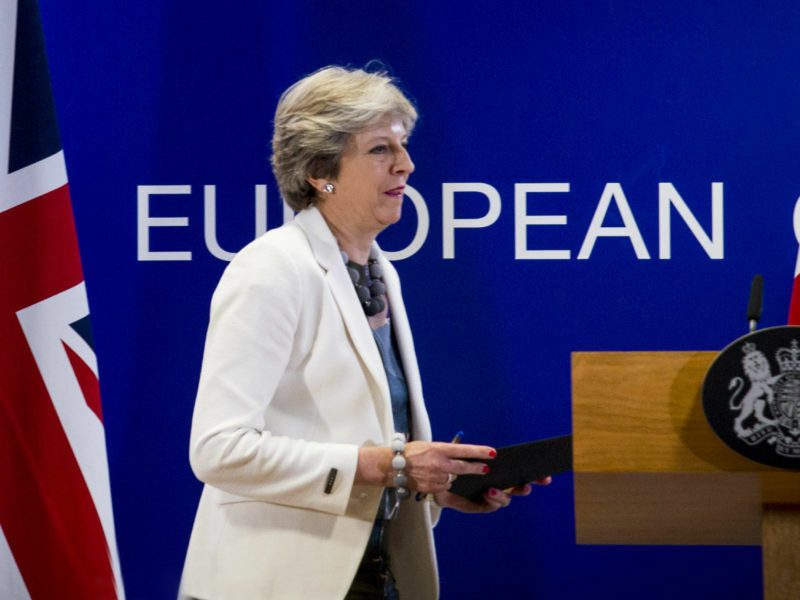 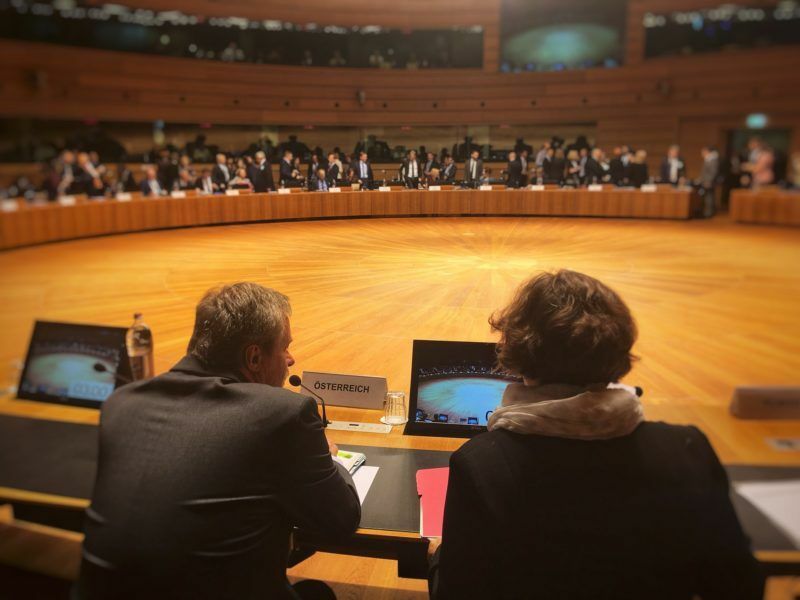 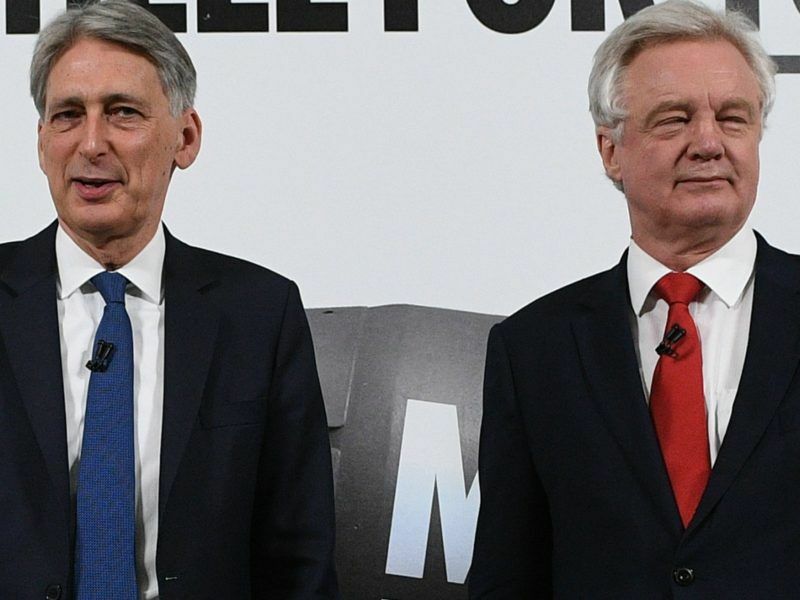 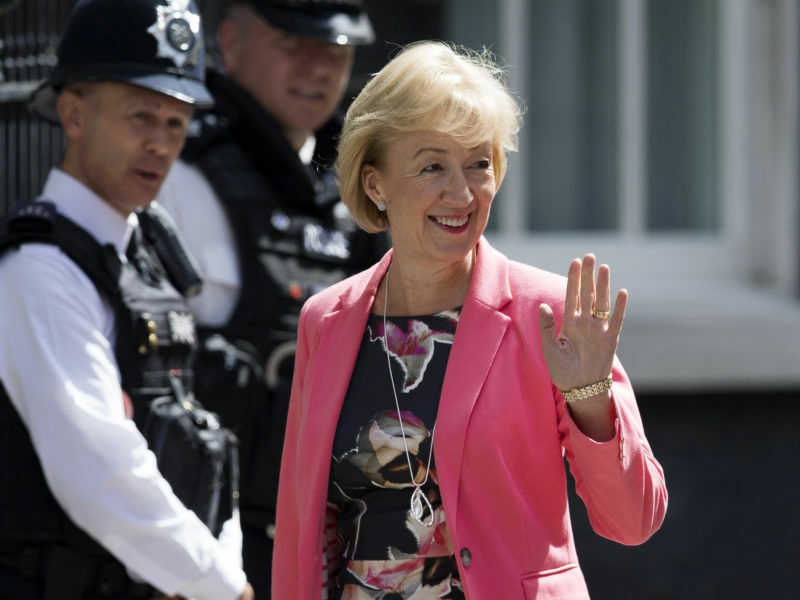 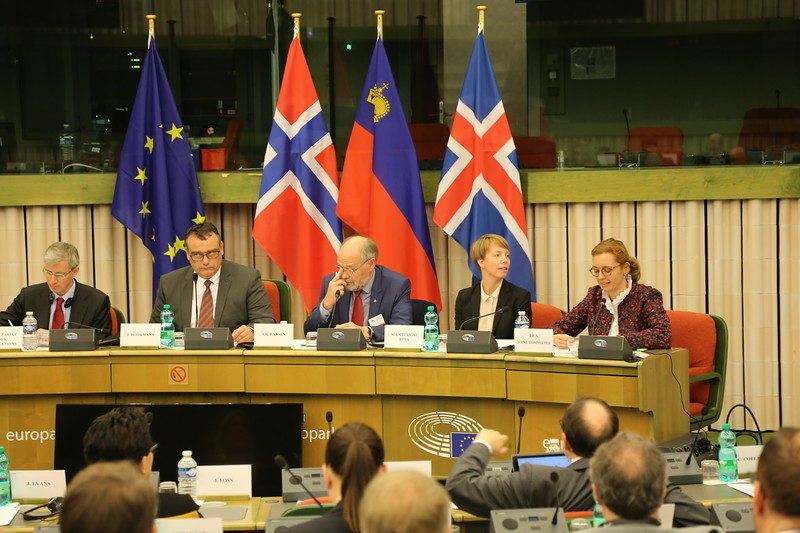 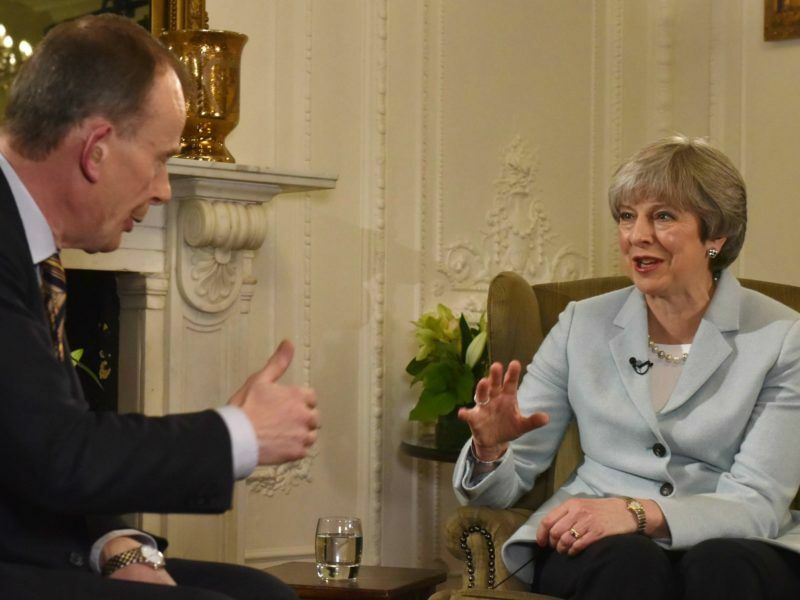 The EU and the UK launched another round of divorce talks on Monday (25 September) hoping to revive the stalled process after Prime Minister Theresa May hinted last week at some concessions that should please the EU. 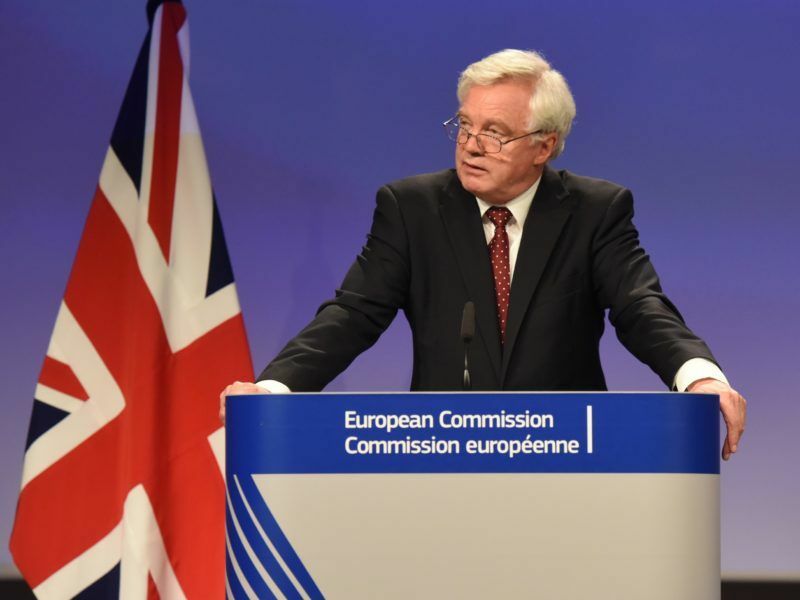 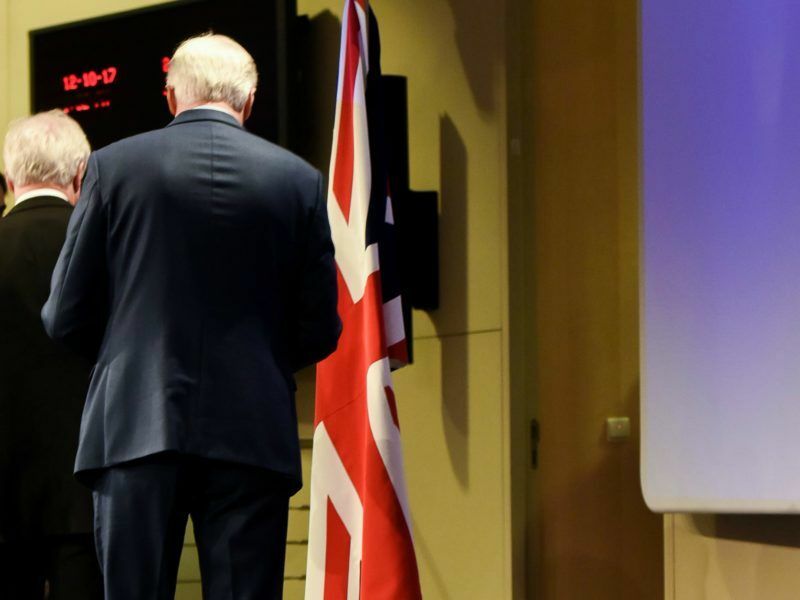 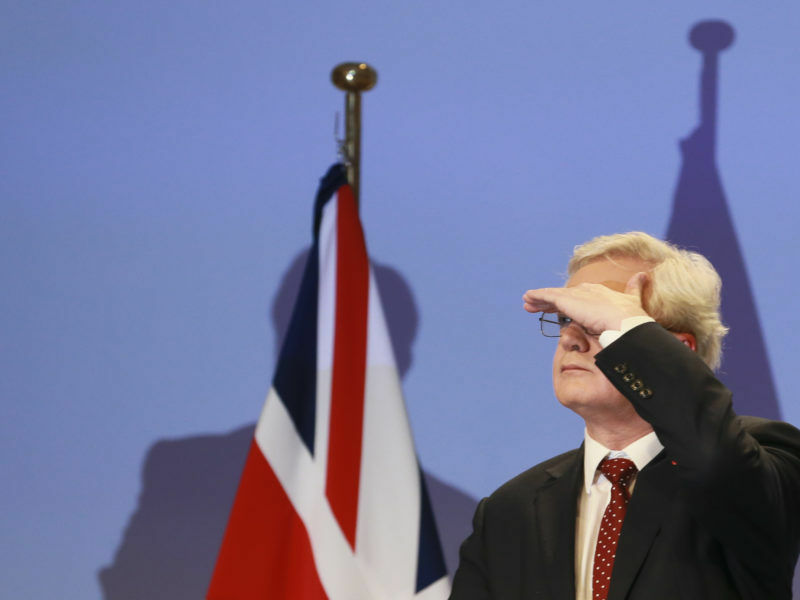 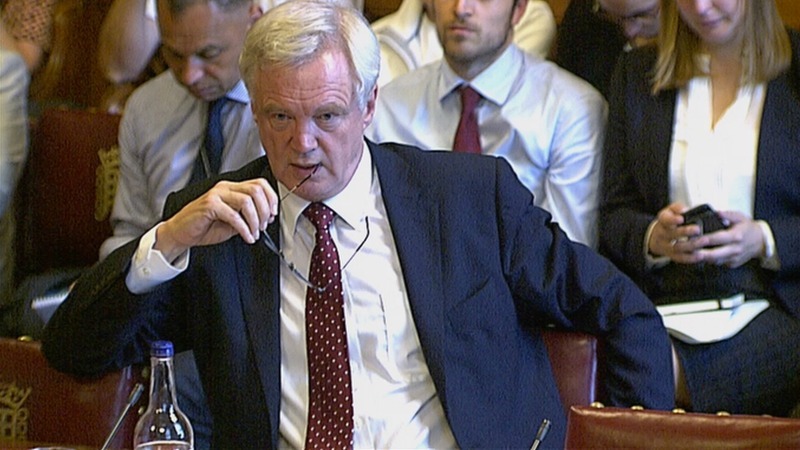 Brexit negotiator David Davis on Sunday (3 September) insisted that Britain would not be forced into accepting unfavourable terms in the face of European Union criticism that not enough progress had been made.